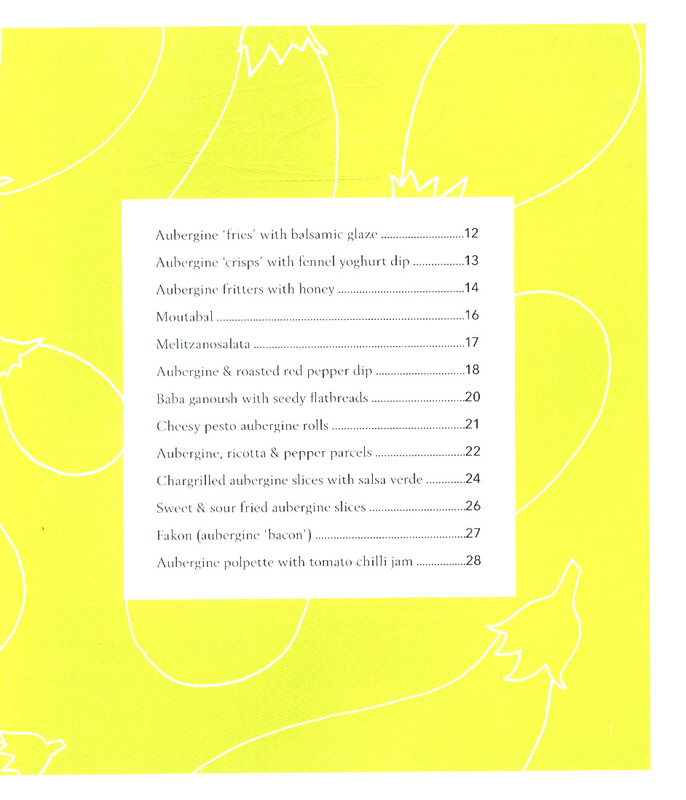 251 in stock Need More ? 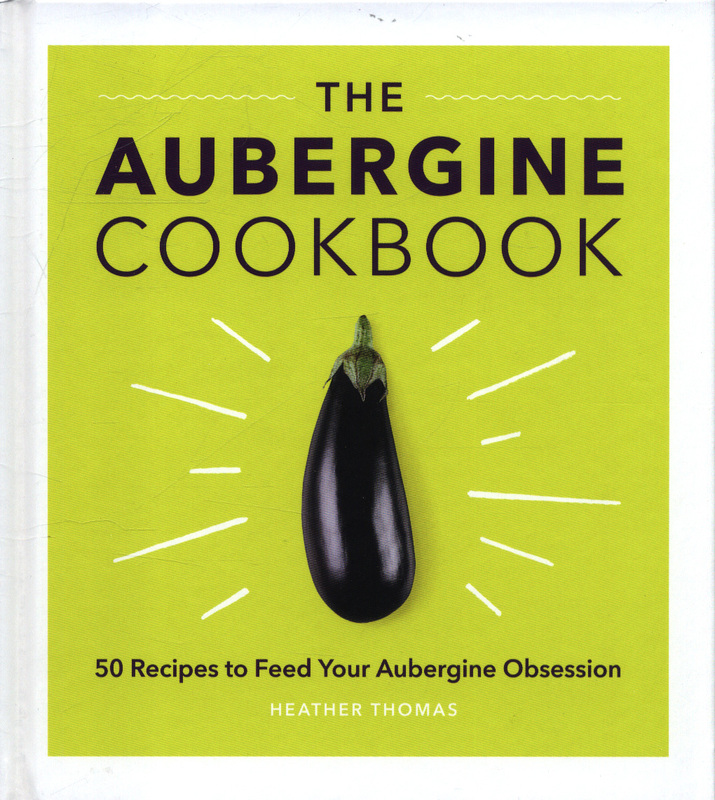 Feed your aubergine obsession!Discover surprising new ways to cook, serve and eat this king of veg. 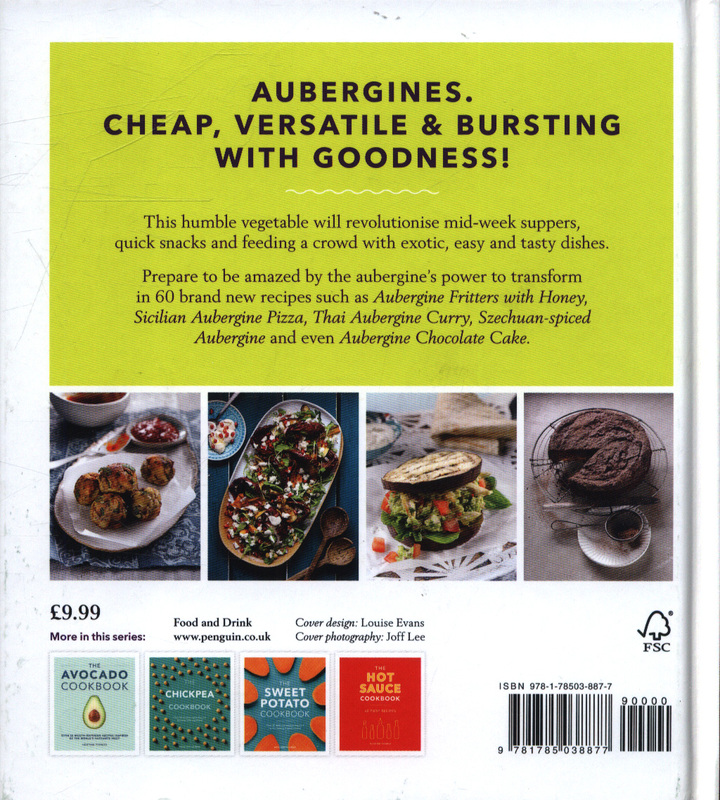 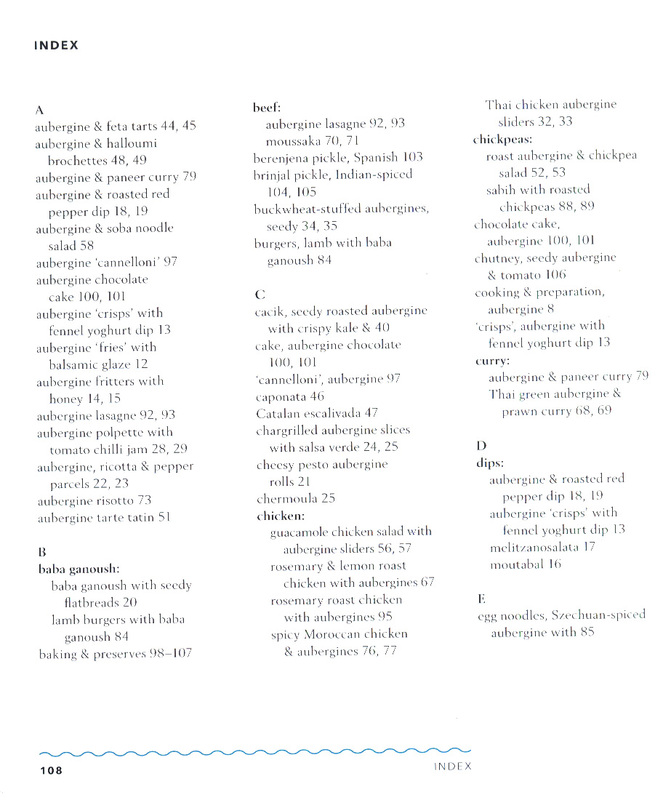 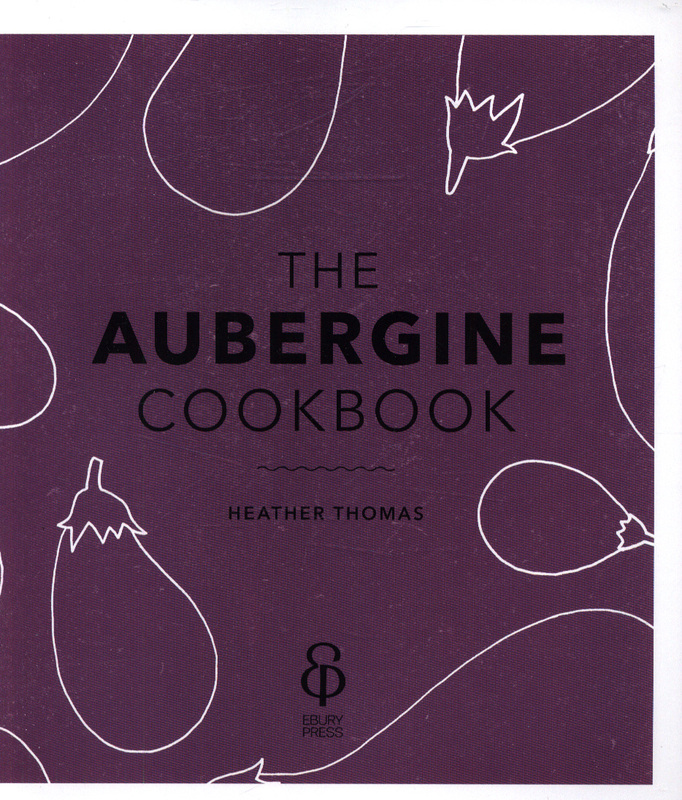 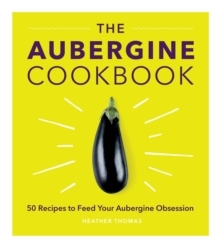 No longer the 'poor man's meat', aubergine can be transformed into impressive dishes with these 60 brand new recipes ranging from Aubergine Fritters with Honey and Goats Cheese, to Sicilian Aubergine Pizza, Persian Stuffed Aubergine, and even Aubergine Chocolate Cake. 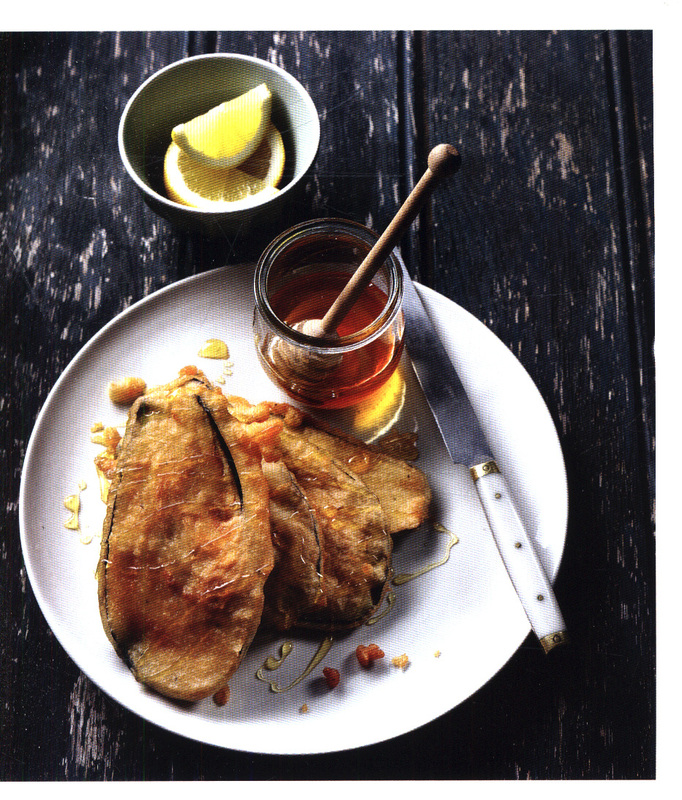 Whip up exotic yet simple mid-week suppers, impress friends and feed a crowd, and even convert aubergine haters with these creative and delicious recipes, packed with flavour.